A business letter sample is a vital element of maintaining business in the modern times if one is doing a partnership agreement, selling enterprise-level services, trading with the government or working with a non-profit organization. Following the correct format, keeping in mind, the one addressed and made the Sample Letters formal enough in approach is essential to convey the proposal/information through the letter. Some business letters are present in different formats required to carry out funding or attaining agreements. 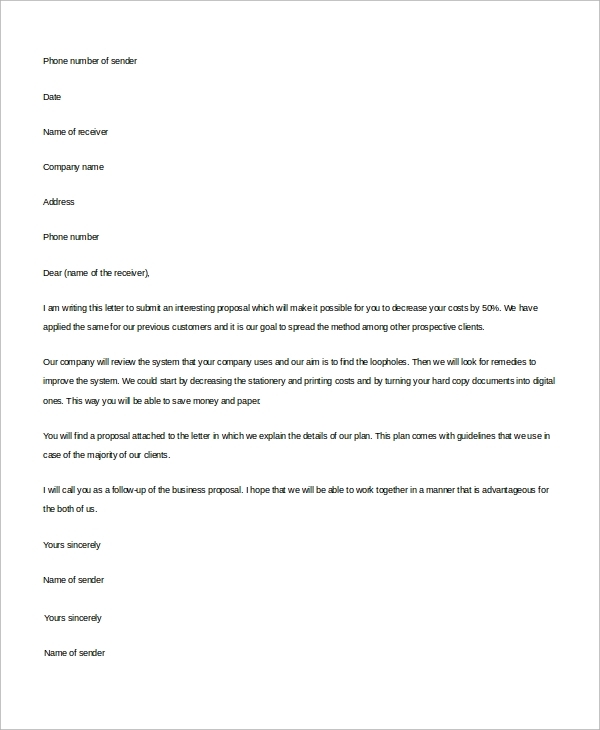 This letter is a Business Proposal wherein the sender can elaborate the demands set by their company and the other related criteria of a business dealership. This is useful while replying to the receiver or during startups, explaining the expectations and outcomes of the partnership. 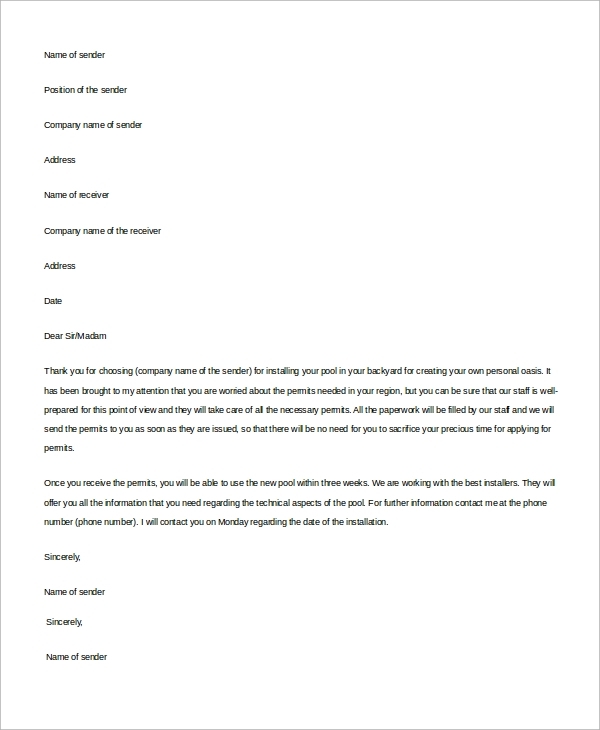 The sample business introduction letter is usually compiled by the company to introduce their company, and generate a confidence within the receiver about the company. This is useful for educational institutions, NGOs, etc. 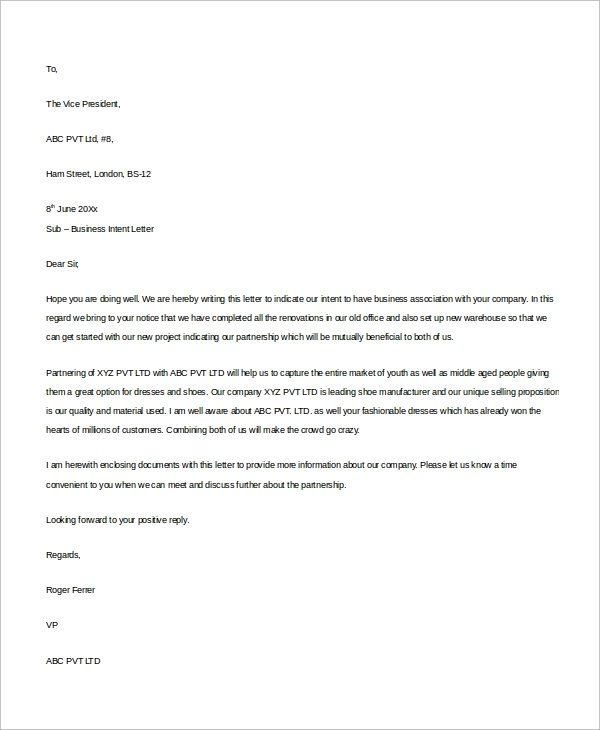 The Sample Business Intent letter is specifically written to the VP, AD, etc. This letter directly emphasizes on the initiative put forward by the sender and the talks about the key necessary goals. 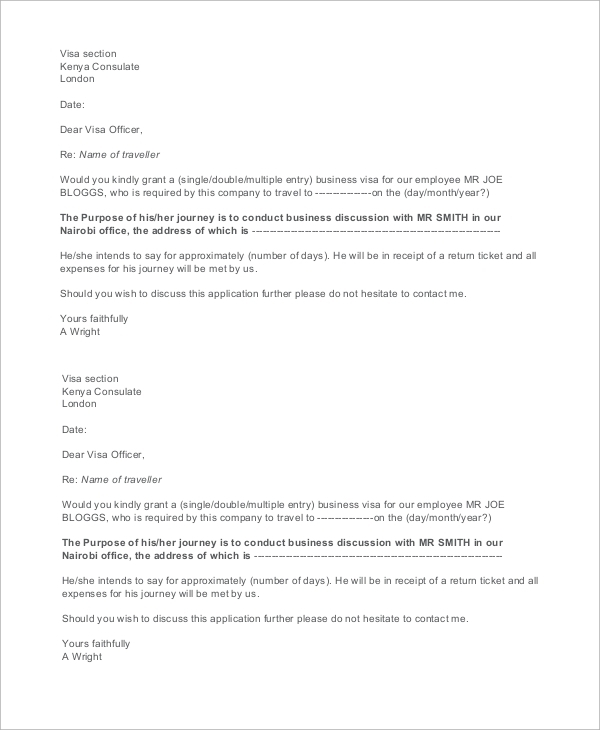 What is the Use of the Business Letter Sample? The business letter samples help in maintaining a regular contact between professional business men/ women. These letters help in writing contracts, business deals, and initiatives in companies. They also help in hiring; recruitments are done through the business letters itself. You can also see Closing Business Letters. The business letters are a chief necessity in offices, major dealerships, companies. Most of the opening or closing of a company is dealt by the Business Letters. The Business Letters act as a medium of communication between different startup, people or businesses which further helps in the flow of a formal relationship. 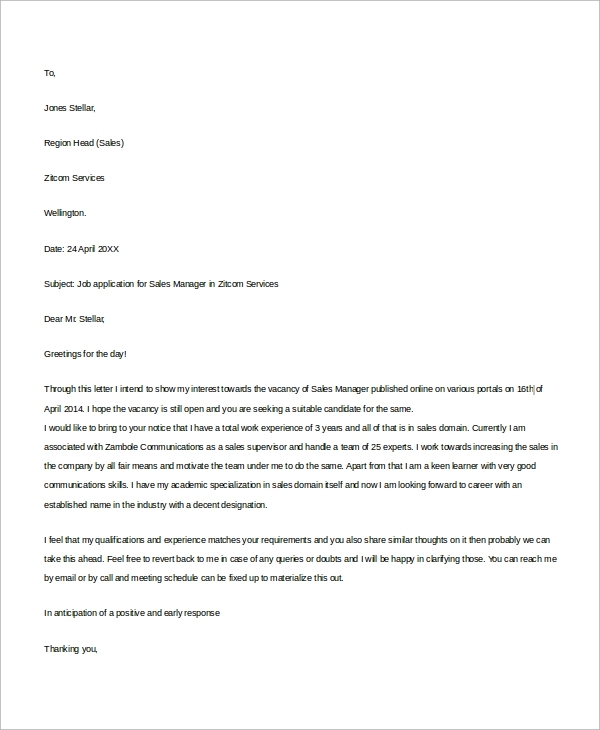 The Sample Business Thank You Letter is sent by the company professionals to thank their business partners or customers for agreement/initiative which has helped the company in some way. The initiative is to send the thankful gesture to the receiver. 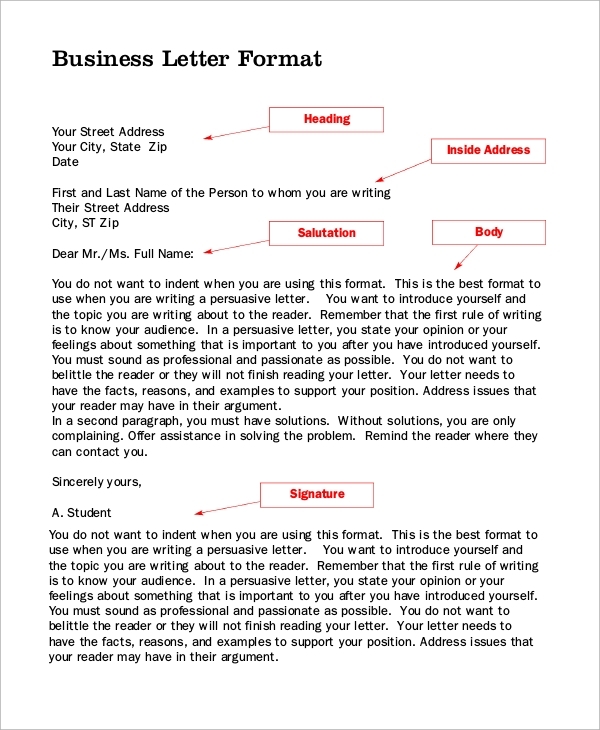 The Business Letter Format Sample is helpful for the students as well as the business men/women as they gain the comprehension of writing it. The formats sample helps reduce errors. Format Samples include the salutation, the body of the letter, the receiver’s address and the sender’s address. Who are the Target Audience for the Business Letter? The target audience for Sample Business Letters differs in unity to business initiative’s choices. A head of a department may need to send a recruitment notice to his/her employees for which he/she may require a format of the business letter. At times, a company head may need to send a letter for clarification to a fellow company head, so he/she may need the Business Letter of Intent. If a group of employees wants to join a firm, they will need to know the Sample Business Introduction Letter. Therefore, the target audience for a business letter varies in accordance with time and need. The Business Letter Sample is an important part of business agreements. It helps in creating a better understanding of the different kind of rules to be followed by writing letters. The letters associate with it significant agreements etc. which need to be simplified as well as reach the receiver in full gratitude and respect. The maintenance of formal conversation is one important aspect of Business Letters.